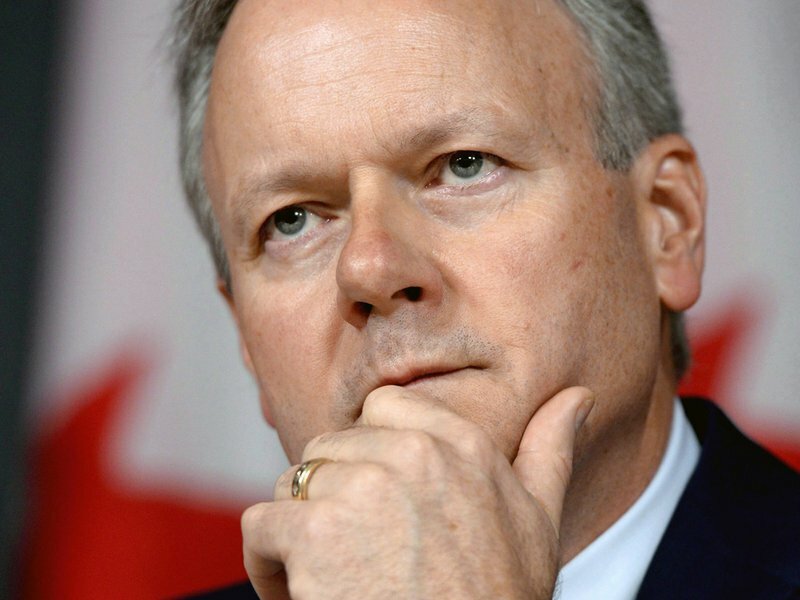 Bank of Canada Governor Stephen Poloz insists the recent economic stall will be short-lived, striking a generally upbeat tone that could quell speculation of a possible interest rate cut. The central bank remains confident that Canada’s exports and business investment will return to “positive growth” later this year even as the uncertain global trade environment, low oil prices and the housing slowdown weigh on the economy, Mr. Poloz said Monday. “Recent economic data have been generally consistent with our expectation that the period of below-potential growth will prove to be temporary,” Mr. Poloz told a business audience in Iqaluit. The Bank of Canada is one of the world’s last major central banks still talking about raising interest rates amid a sudden global slowdown. For the moment, however, Mr. Poloz seems comfortable keeping the bank’s key interest rate, now at 1.75 per cent, below neutral – defined as the range where monetary policy neither speeds up nor slows down economic activity. He repeated the bank’s view that “the economic outlook continues to warrant a policy interest rate that is below the neutral range.” The bank estimates that the neutral range is between 2.5 and 3.5 per cent. Even while acknowledging the problems facing the Canadian and global economies, Mr. Poloz’s speech focused more on the good news, including rising service exports and solid labour force growth. And he insisted that in spite of recent challenges, Canada still has what it takes to continue to thrive as a trading nation. He pointed out, for example, that Canada’s transformation into a services-based economy and the evolution of global supply chains may explain why the economy continues to add jobs even amid sluggish business investment and exports. “The shift in economic growth towards technology and services is playing a role,” Mr. Poloz said. 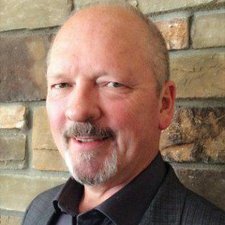 Services, which now account for nearly a quarter of Canada’s total exports, are growing much faster than merchandise trade, changing the look of the country’s traditionally resource-based economy, he pointed out. “Growth in Canada’s economy, which was based on trade in natural resources in its early years, is now driven mainly by services,” he said. This is affecting decisions by companies on where they locate factories, and often the cost of labour is less important than it was in earlier decades. Mr. Poloz argued that in the face of tariffs and other trade uncertainty outside the country, Canada should be working harder to remove trade barriers between provinces. Citing Bank of Canada research, he said that lower trade barriers and harmonizing regulations would boost economic growth by 0.2 percentage-points per year, or roughly $4.5-billion. “Our dependence on international trade makes recent developments on this front very worrisome,” he said.